Everyone has gifts and talents, but do you know what gift is the foundation of your God-given purpose in life? In Know Your Ministry: Spiritual Gifts for Every Believer, renowned Bible teacher Marilyn Hickey explains the seven foundational gifts of the Holy Spirit  also known as motivational gifts  found in Romans 12. You will discover the one gift that you identify with most closely and through which you will obtain the most success. Once you have identified your core gift, you will see how it permeates all areas of your life. God designed a special gift for you! Discover and enjoy that gift as you fulfill your unique calling and serve others in His name. Know Your Ministry Paperback Book by Hickey Marilyn was published by Whitaker House in July 2012 and is our 19000th best seller. The ISBN for Know Your Ministry Paperback Book is 9781603745024. 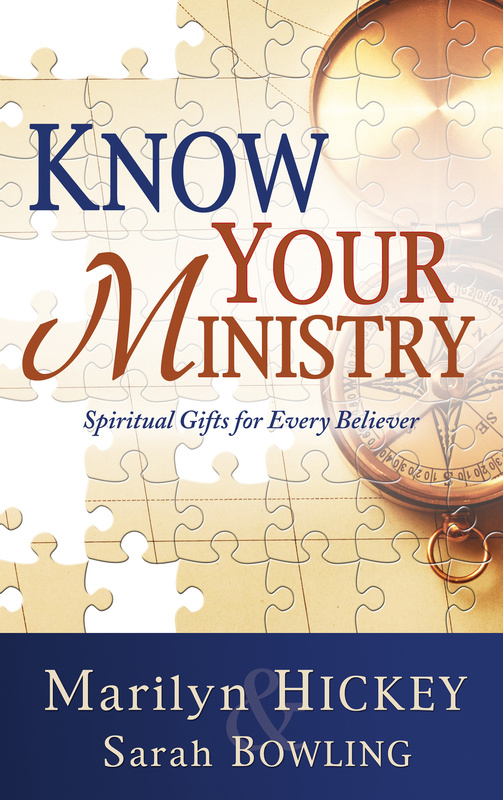 Be the first to review Know Your Ministry Paperback Book! Got a question? No problem! Just click here to ask us about Know Your Ministry Paperback Book.